Did you know that asbestos is still one of the leading workplace killers? Additionally, are you aware that not only are your untrained workers at risk of contamination, but so are their families? Are more and more of your customers requiring asbestos awareness training? The risk of life and potential OSHA fines just aren’t worth skipping out on safety. Asbestos Awareness Training is critical to protect the health of your workers as well as their families. Since 2009, our training professionals have successfully instructed thousands of training classes. We will deliver an interactive and fast-paced training experience and make completing the training course easy. Our training professionals will also travel to bring our Asbestos Awareness Training to you and rent a conference room for your class if you need. We also have our own training center in Cincinnati, OH. With our Asbestos Awareness Training, you can have peace of mind that your employees have the knowledge and skills to work safely around asbestos. Having completed the required Asbestos Awareness Training will also keep your company in compliance. OSHA fines start at $15,000 and willful violations start at $76,500. Why take the risk? Lastly, by completing the required Asbestos Awareness Training, you’ll easily expand the marketability of your company by allowing your workers to safely work around asbestos. Dial 877-209-9648 or email sales@pasafety.com to register and we will work with your scheduling needs ‘asbestos’ we can! Is asbestos awareness training required by law? Yes. OSHA requires employers to train any employees who may conduct work or activities in any area that may disturb asbestos-containing dust. There are various types of asbestos training that may apply depending on the task. How long is my asbestos certification good for? Most asbestos certifications are good for one year from the date of certification. There are also refresher courses available. Asbestos Awareness Training is a two-hour course that may cover such topics as background information on asbestos, effects of asbestos on your body and health, worker protection programs, where to find and identify damage from asbestos-containing materials in the buildings in question, etc. How do I know which asbestos course I need? Asbestos Awareness Training is a Type I asbestos 2-hour course and covers the basics about asbestos, exposure risks, where to find it and how to identify it. It does not cover abatement or provide certifications for maintenance or custodial workers in asbestos-containing spaces. If you are working or conducting activities in a space where any asbestos-containing materials would be present and disturbed, you likely will need Type 2 or Type 3 Asbestos Training, which range from 16-40 hours of training. 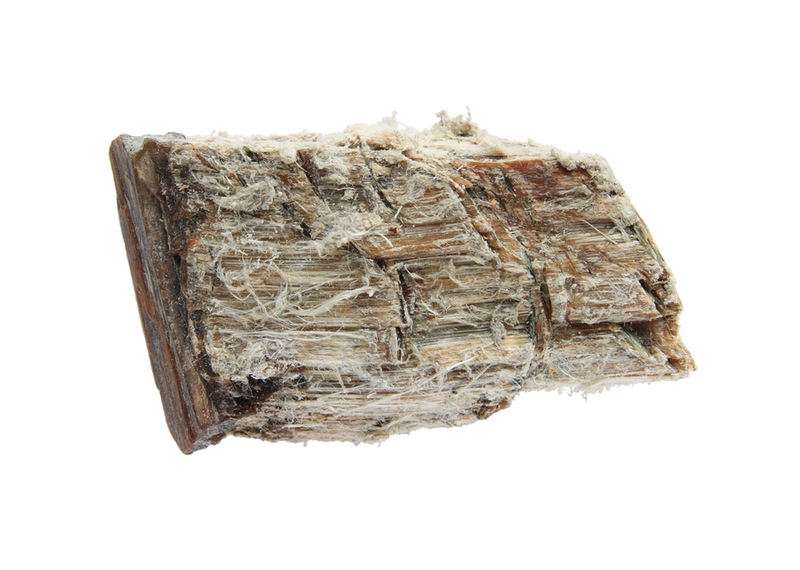 Asbestos exposure is most likely to occur through inhalation. When buildings containing asbestos in floors, dry wall, ceiling coatings, cement pipe and more are disturbed from renovations or being torn down, for example, tiny asbestos fibers are released into the air. These dust particles are so tiny that they are not visible to the naked eye, making the risk of asbestos exposure even more dangerous. It is possible to be exposed to asbestos and to not show symptoms of that exposure right away; asbestos-related diseases have a latency period of 20-50 years. This means that people who develop an asbestos-related illness generally don’t become ill until several decades after they inhaled asbestos. Although you do not have symptoms now, you should remain vigilant for the rest of your life. You should take note of anything new that arises in terms of symptoms over time. If you develop a chronic cough or shortness of breath, feel chest pain, etc. you should make an appointment to see your doctor immediately. Always mention your asbestos exposure history to your doctor during your visit (Source: The Mesothelioma Center). It is possible to be exposed to asbestos and to not show symptoms of that exposure right away. It is of utmost importance to schedule regular visits with your primary care physician to discuss next steps and some simple tests to evaluate your health standing. Always mention your asbestos exposure risk and history to your doctor during your visit. Can a one-time exposure to asbestos be harmful? How much asbestos exposure is harmful? Can I spread asbestos exposure to my family? While illness caused by asbestos is not contagious, it is possible to spread the asbestos dust to others byway of asbestos fibers on clothing and physical contact with others following exposure. How can I prevent asbestos exposure? The best way to prevent asbestos exposure is by getting educated in an Asbestos Awareness Course on preventative methods of exposure and by following occupational safety measures to prevent the spread of asbestos-containing dust to minimize contamination risks.